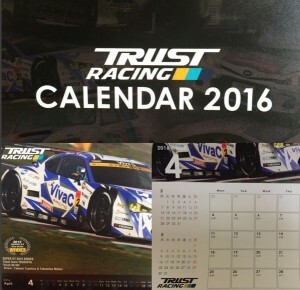 Get a head start on 2016 with a great desktop calendar by one of the OG JDM brands. A favorite throughout the decades and the name that you can TRUST. The legends also known as GReddy and GREX. The place with arguably the most quality parts for the most variety of vehicles. TRUST can enhance the performance of just about any JDM vehicles! 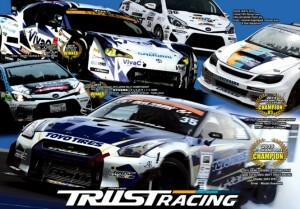 Whether the motorsport is drifting, street, drag, time attack, Super GT, Dirt Trial, Rally TRUST is there on the scene providing the most competitive of gear. Calendar can be used in JDM view and global standard view. RHDJapan will also celebrate with an extra discount of 3.9% San-Kyu discount on the whole TRUST lineup! Get an extra 500 Bonus Point Silver Nugget and 4% discount on all Cusco Suspension!